1. Wear bright colored shirts: You will be able to easily spot them. Make them stand out. 2. Take a photo of them each morning: Make sure to snap a photo of your kid before you head out. 4. Assign a child with an adult: don’t think the “other person” is watching your child. 5. Create a meeting spot: get the map by the entrance and discuss the place you will meet at the end of the day or in case of emergency. 6. 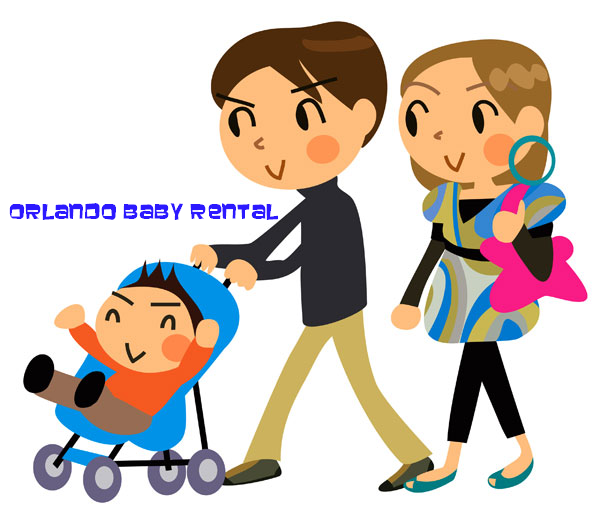 Rent a stroller: You can rent a stroller at Disney parks, Sea World, etc…but are uncomfortable for such a long day (hard plastic and $$$). Also your stroller will hold your cooler and snacks. 7. Talk to your child about how to identify a Cast Member (CM): this is important for young children, it may be another way to help them find you in case they get lost. Tagged: disney theme parks for babies, disney tips, safety for kids in disney, traveling with children.